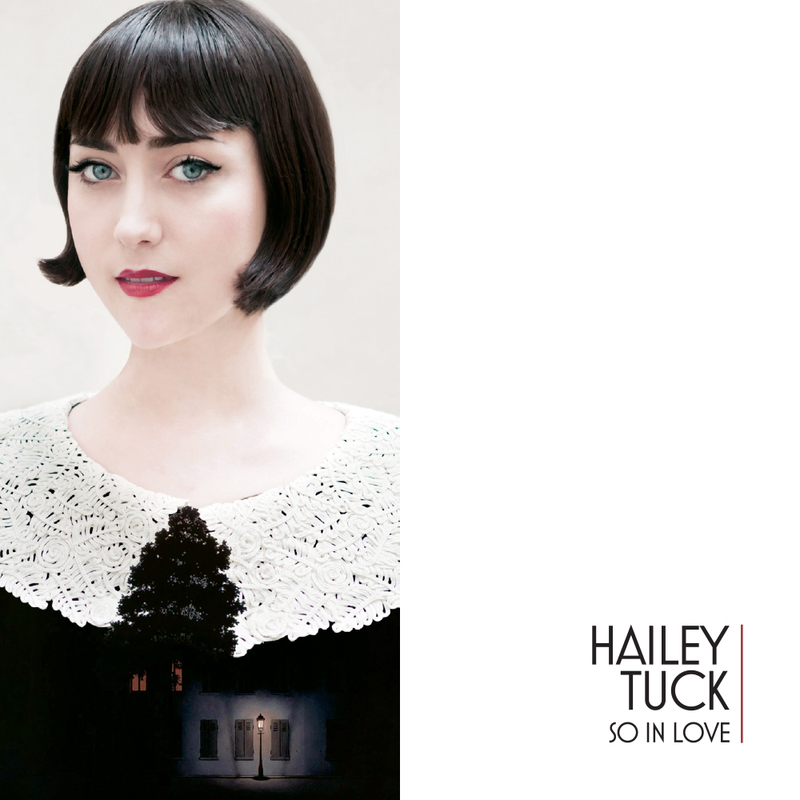 Hailey Tuck is a jazz singer from the most unlikely of backgrounds. On her 18th birthday, her parents presented Hailey, then at Baptist Military Boarding school, with a college fund to further her education. She promptly did what any teenager with a love of 30s jazz, vintage dresses and Edith Piaf would do: purchased a one-way ticket to Paris. Arriving at De Gaulle Airport in the City of Lights in the early hours of the morning, Hailey took a taxi across town to Voltaire, an area of Paris in the lively 11th Arrondissement. During the course of an unexpectedly long and expensive cab ride, upon learning she was a jazz singer, the driver issued a challenge; sing the whole of Edith Piaf’s ‘La Vie En Rose’ in French and the ride would be free. One perfect rendition later, a stunned Parisian taxi driver departed out of pocket. Shortly after, in another subsequent fortuitous encounter Hailey was befriended by an Italian/American Count and Countess, who took her in, and introduced her into the artistic Parisian underground, joining a long tradition of musicians who sang for their supper. Spending her days in vintage clothing markets and record stalls, and her nights singing in the plethora of jazz bars, Hailey quickly established herself as a firm favorite on the subterranean scene. Dressed straight out of a F. Scott Fitzgerald novel, with a uniquely captivating voice that sits somewhere between Billie Holiday, Regina Spektor and Ella Fitzgerald, Hailey captivated her audience with classics such as ‘My Funny Valentine’, but also surprised with her unique take on tracks like The Zombies’ ‘Tell Him No’, Bob Dylan’s ‘Don’t Think Twice’ and ‘Sunday Morning’ by Maroon 5 – the latter a nod to her sister’s long-time rock-star boyfriend James Valentine. 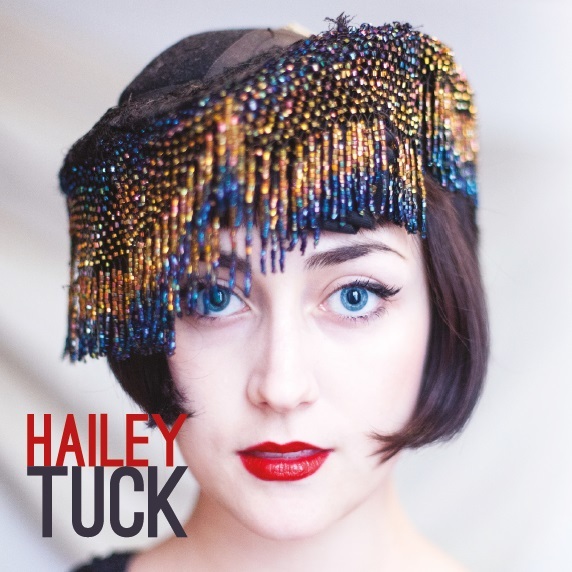 Since her debut EP release in April 2014 Hailey has performed over 40 shows around Europe and Asia including sell outs at Cheltenham Jazz Festival, Juu Jaab Festival and Umea Jazz Festival. Her sold out 4 shows at the legendary Duc Des Lombards in Paris was featured live on national radio station TSF and in the UK, she has had airplay on BBC Radio 2 and on BBC 6 Music, primarily by tastemaker Cerys Matthews. She also supported Jamie Cullum at his Parisian album launch performance at the legendary theatre La Cigale.